Great investment property or ranch land in popular New Ulm area. 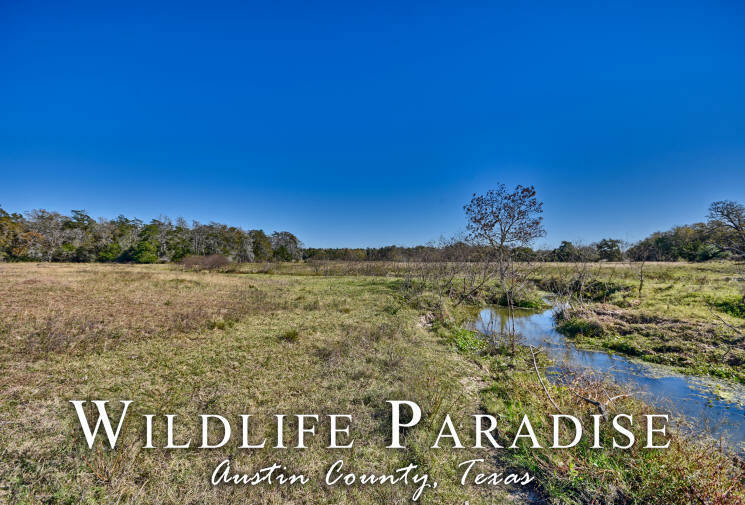 Beautiful 67.04 acres with large trees, rolling terrain, pretty pond and creek and Road Frontage on FM 1094 and Bernard Road. This property could easily be divided and sold in parcels. 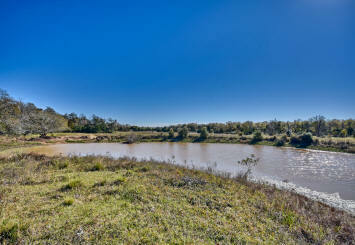 There are many beautiful home sites and great proximity to Houston. Water and electric nearby. This Tract consists of 67.04 acres. An additional 11.87 acres available on North Side of FM 1094. So many possibilities! !